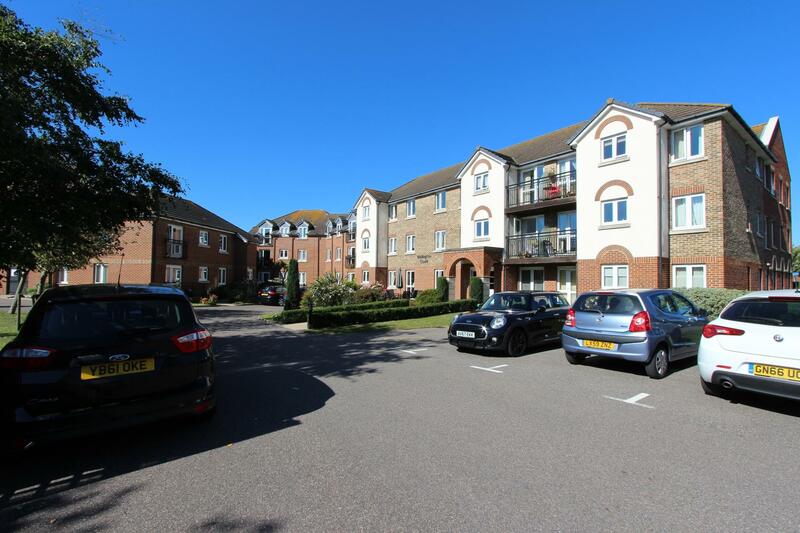 New to the market place and exclusively via Jenkinson Estates is this second floor retirement apartment in Wellington Court. 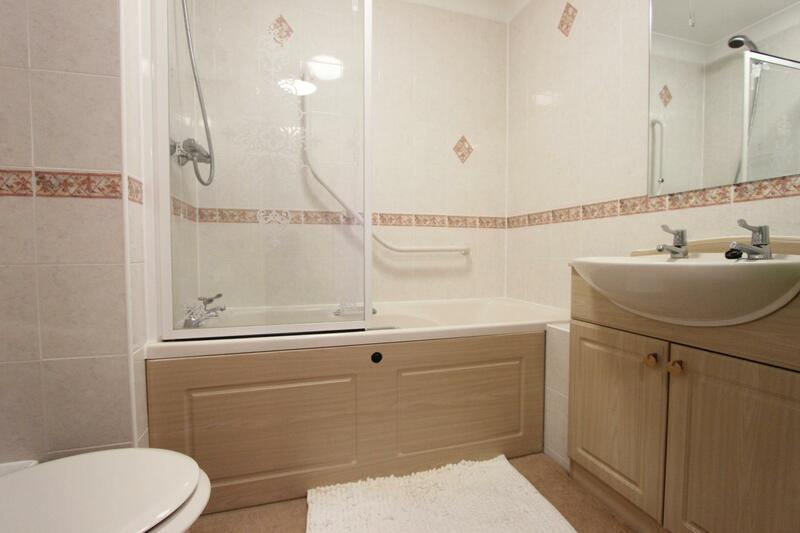 The well presented apartment which is accessible via lift or stairs and is overlooking London Road is situated in this popular McCarthy & Stone development. 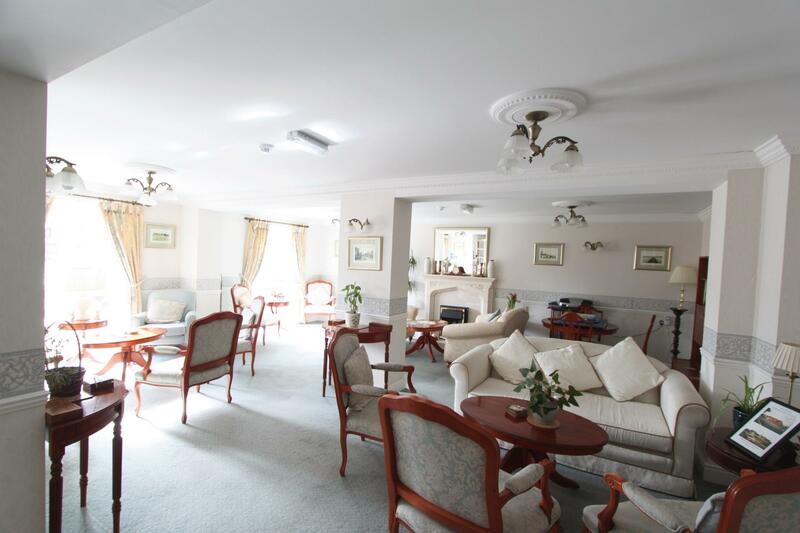 This complex is located on the edge Deal's Town Centre and the residents all enjoy the benefits of a residential house manager, communal lounge, communal gardens and round the clock access to Emergency Care line via pull cords throughout. 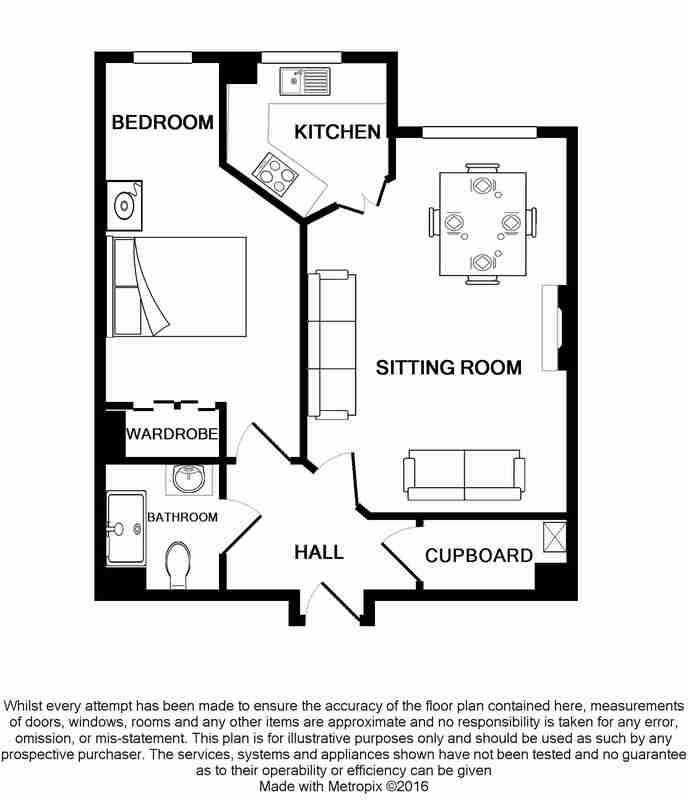 The complex offers a good social atmosphere and a guest suite to the ground floor. 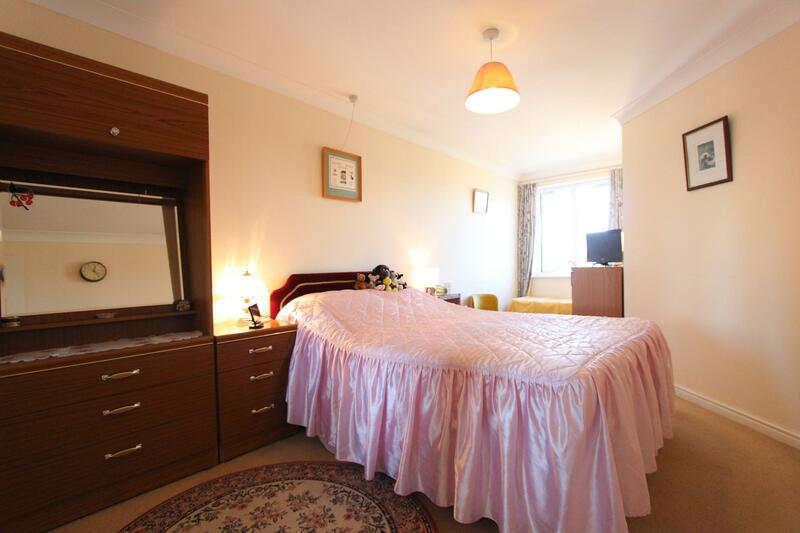 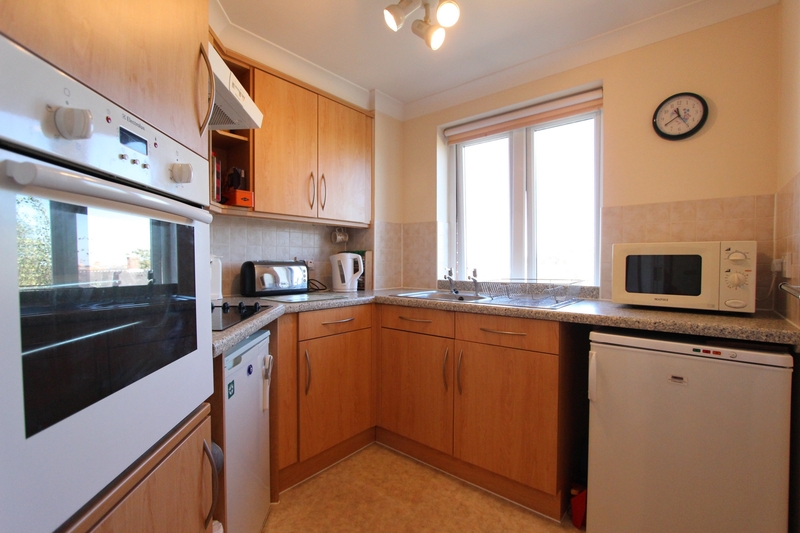 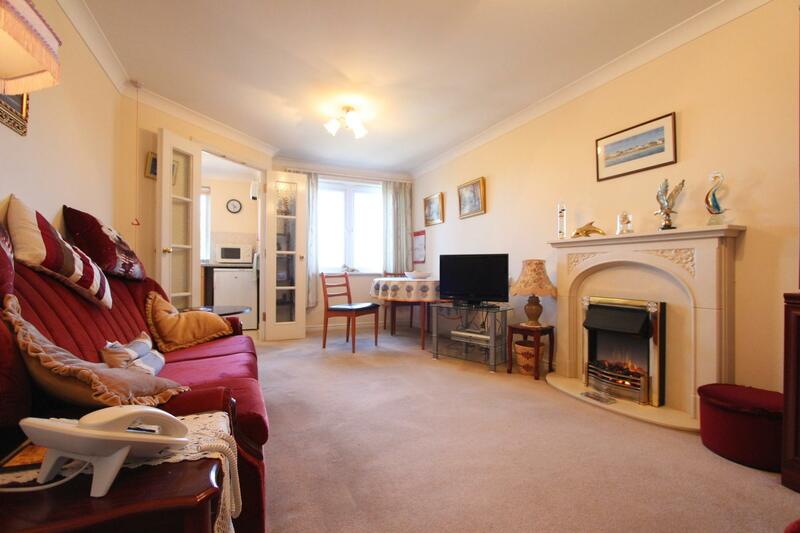 This particular apartment comprises of a large double bedroom with fitted wardrobe, living room/dining room, a well appointed kitchen and a bathroom. 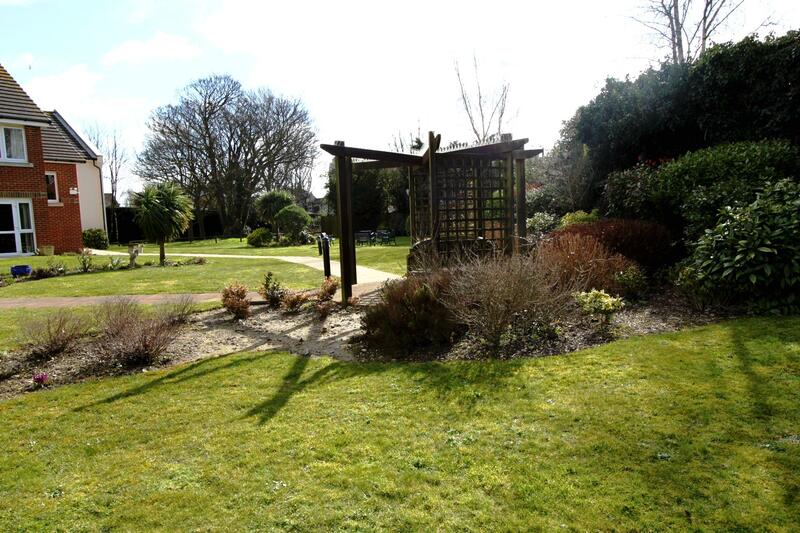 These developments offer great peace of mind in a lovely well maintained and managed environment. 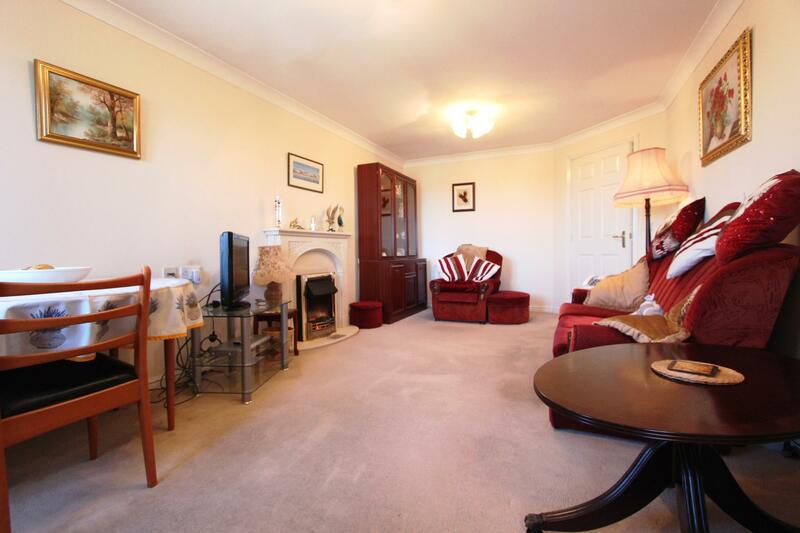 We have keys available for viewings all by prior appointment and exclusively via Jenkinson Estates.